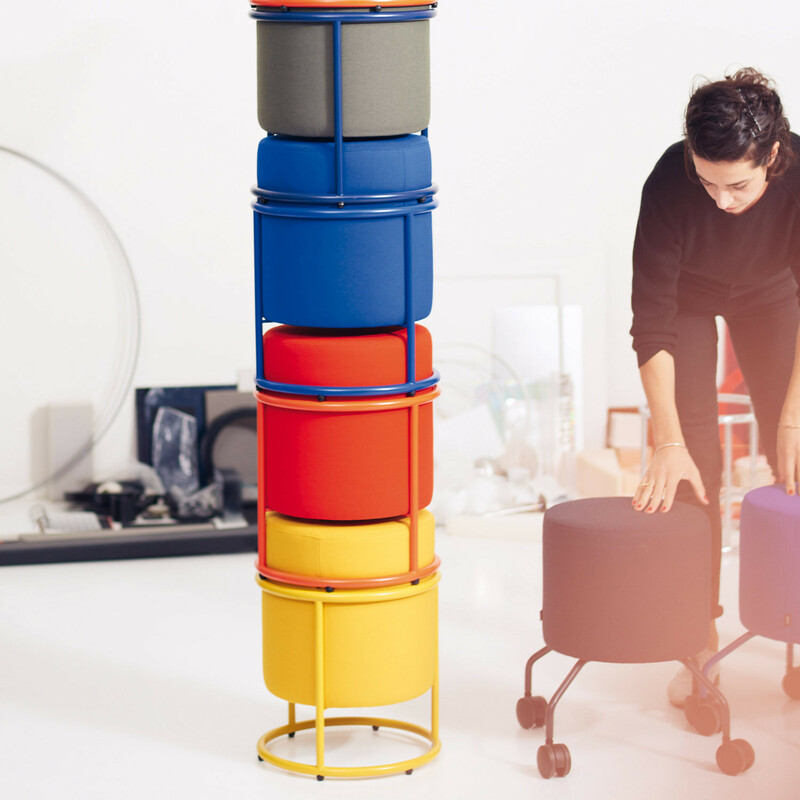 Drop Stools are a playful, practical and useful seating solution which can also be stacked when not in use. 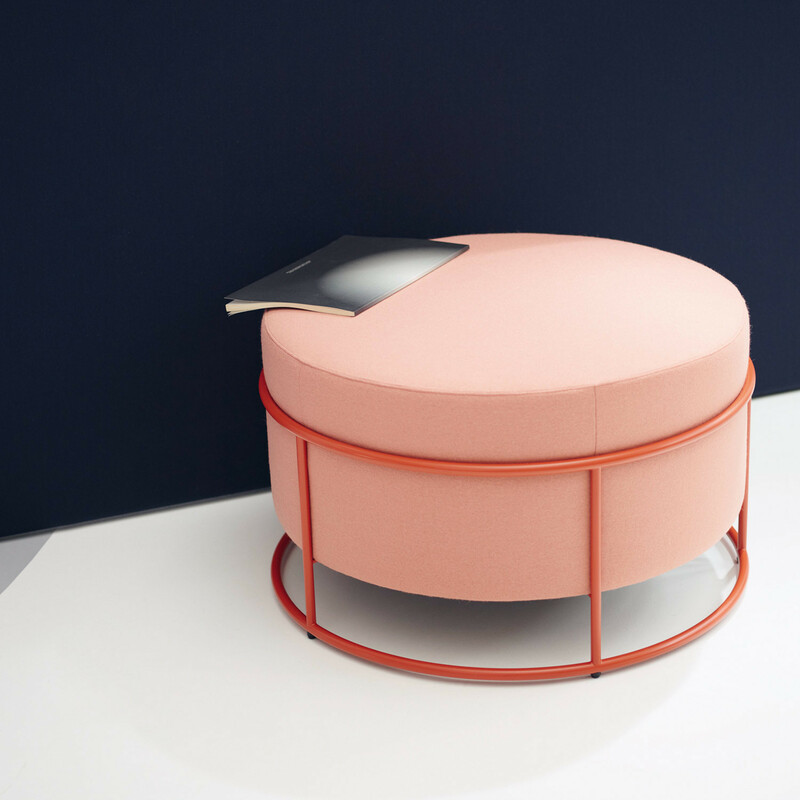 Drop, for which bent steel tube radii serve as a frame, is fitted with an upholstered core. 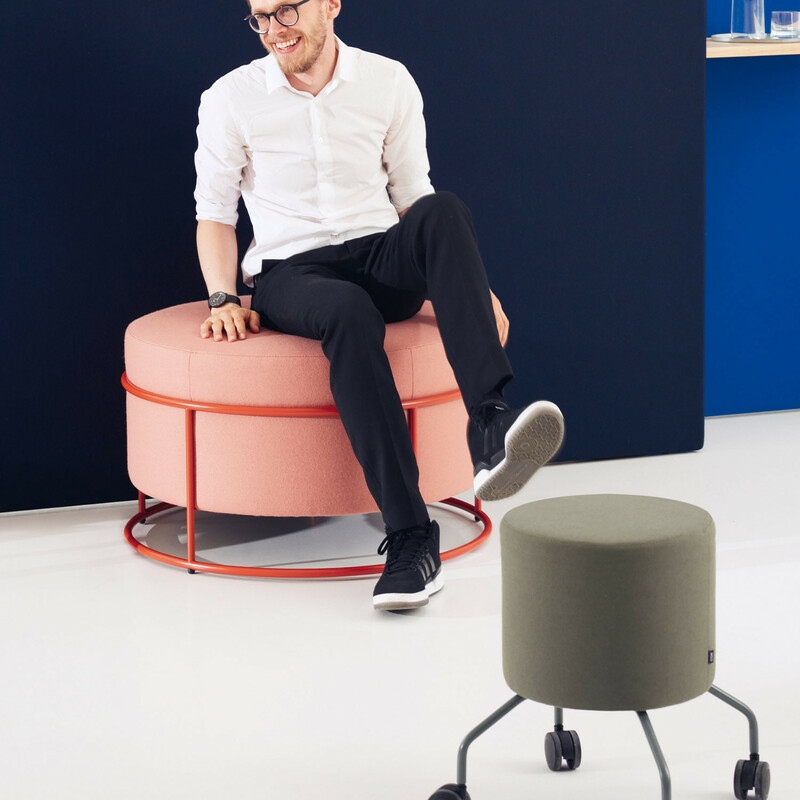 This little all-rounder seating solution offers seating at a height of 470mm, performs a variety of functions as required and can be combined with many other soft seating furniture. 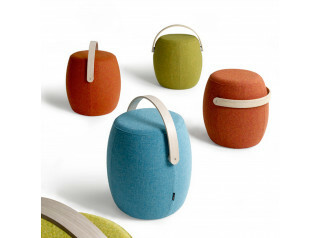 Drop stools can be made mobile by glides or rollers and are relatively light in weight. 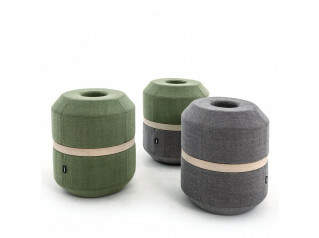 Drop stool range offer both smaller models with a diameter of 360mm, and can be used as solo seats while the larger pouf with a diameter of 790mm, can be used to seat several people or used as a low table. View more furniture by COR. You are requesting a price for the "Drop Stools"
To create a new project and add "Drop Stools" to it please click the button below. 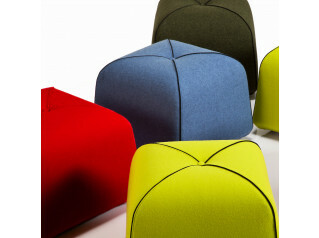 To add "Drop Stools" to an existing project please select below.